We will never allow terrorists to undermine the egalitarian and democratic values that underpin our very way of life. This cowardly attack only strengthens our commitment to our alliance and to defeating terrorism around the world. Our thoughts and prayers are with the families of those killed and injured, and with all our friends in France. France has been one of the United States most important allies in the fight against ISIS, which has also made them most vulnerable to terrorist attacks. Following the Paris attacks in November 2015, the country escalated its airstrikes on both Iraq and Syria. Though French President Francoise Hollande has attributed the latest atrocity to terrorism, he has yet to mention whether ISIS was involved. In her statement, Clinton made it clear that she appreciates France's allegiance, as well as the sacrifices it's made in what has become an incredibly convoluted battle against the extremist organization. This is no time to be scoring political points. We must use every pillar of American power, including our values, to fight terror. It's not so important what we call these people as what we do about them, and I think back to our success in getting (Osama) bin Laden, it was important that we built the case, we got the information and the President ordered the raid. ISIS's assault on democracy will not go away anytime soon, putting a significant burden on the nation's next president. 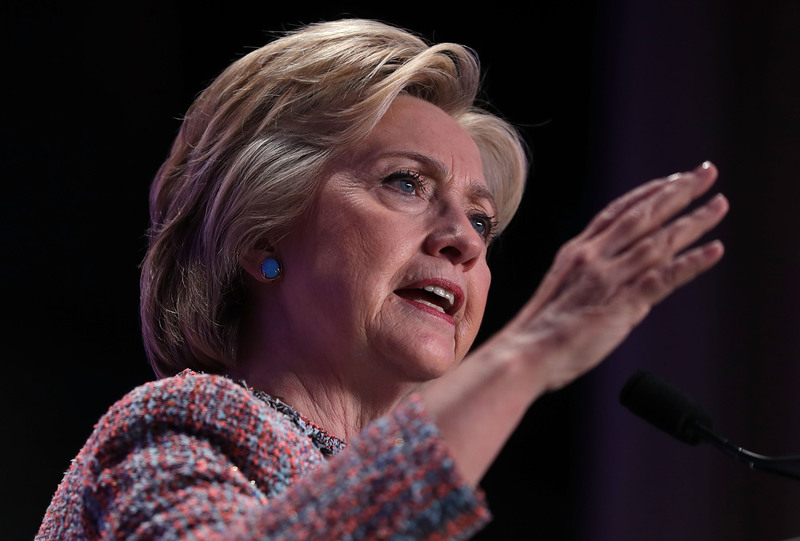 If Clinton is elected to office, her ability to address these tragedies from both an emotional and strategic standpoint will be of the utmost importance.